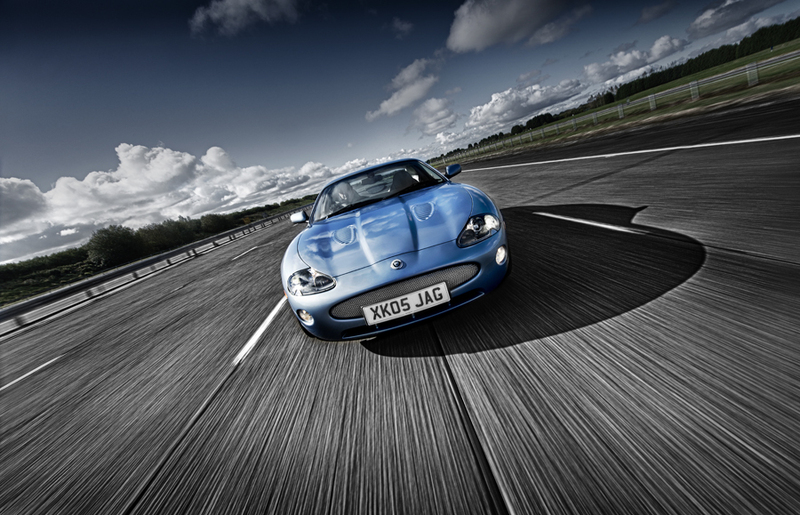 This week we have been shooting some commercial work for our client at the high speed proving ground at Jaguar Gaydon. 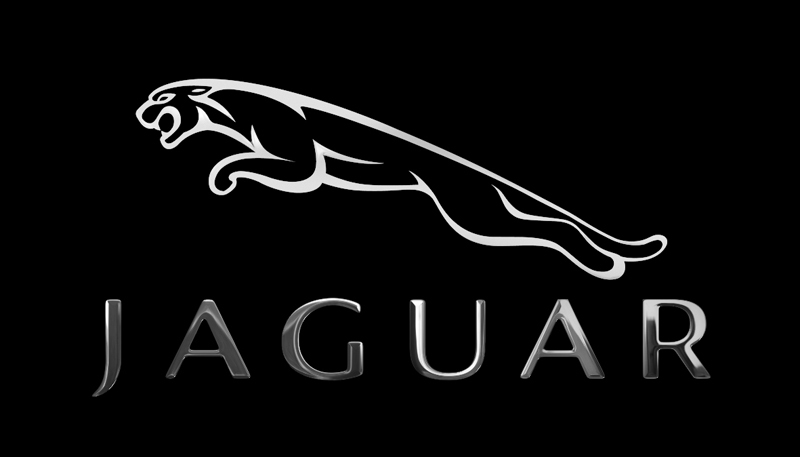 The work featured 15 classic Jaguar Heritage models that will make up a 5 ad campaign to be launched in early 2013 as well as material for Jaguar to be used at the Classic Car Show at the NEC later this November. 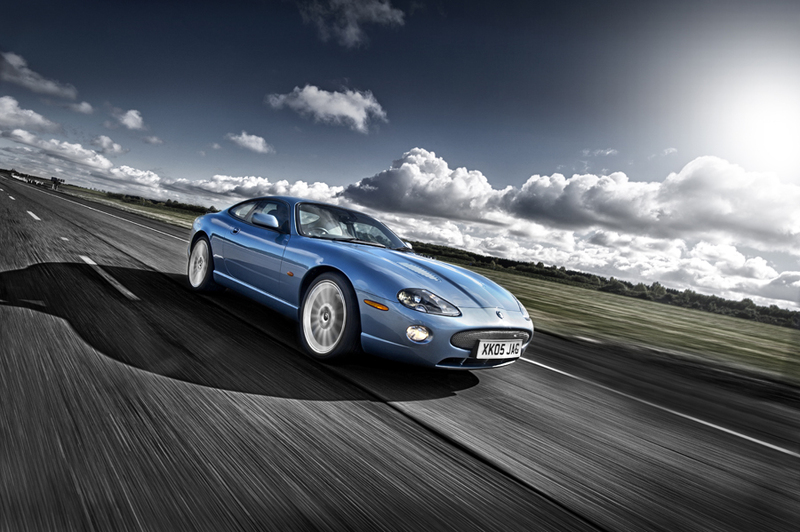 Tim - "Gaydon test track is one of my favourite places to shoot and its a facility that is shared by both Jaguar Land Rover and Aston Martin so in many ways its a home from home for me with us shooting work their for both Land Rover and Aston on the tracks there. Its a great facility and offers the manufacturers the chance to test their modifications and prototype cars as well as allowing engineers to record valuable data for improving current builds and developing new strategies for cars that we have yet to see on the roads. Safety is always in the forefront at the facility due to the high speeds that are reached on the main test circuit and the area has several tracks that vary from high speed testing area's to mock dual carriage way runs and a off road circuit to help test and challenge even the toughest 4x4 off road vehicle. 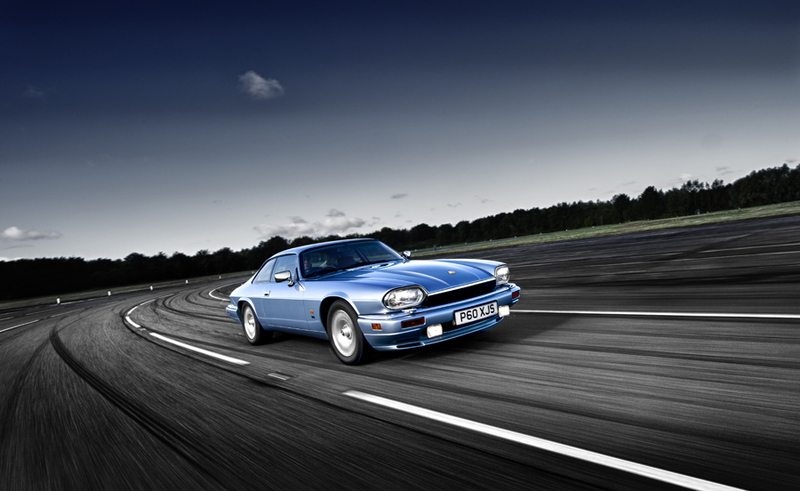 Our shooting there lasted all day and we were tasked with shooting these beautiful classic cars with a dynamic approach for the advertising campaign that will launch in early 2013."